This blog is about our research project to assess the impact of climate change on alpine ecosystems in Western North America. Specifically we are studying how one beautiful wildflower, Saxifraga austromontana, will fare as the temperature rises and alpine habitat shrinks. This spring and summer we will cross the Rocky Mountain chain from New Mexico into British Columbia, climbing peaks and conducting biological research! It is our goal to raise awareness about how climate change is altering the alpine, and to get people stoked about conserving our natural resources! S. austromontana is a beautiful wildflower native to the Rocky Mountain region. 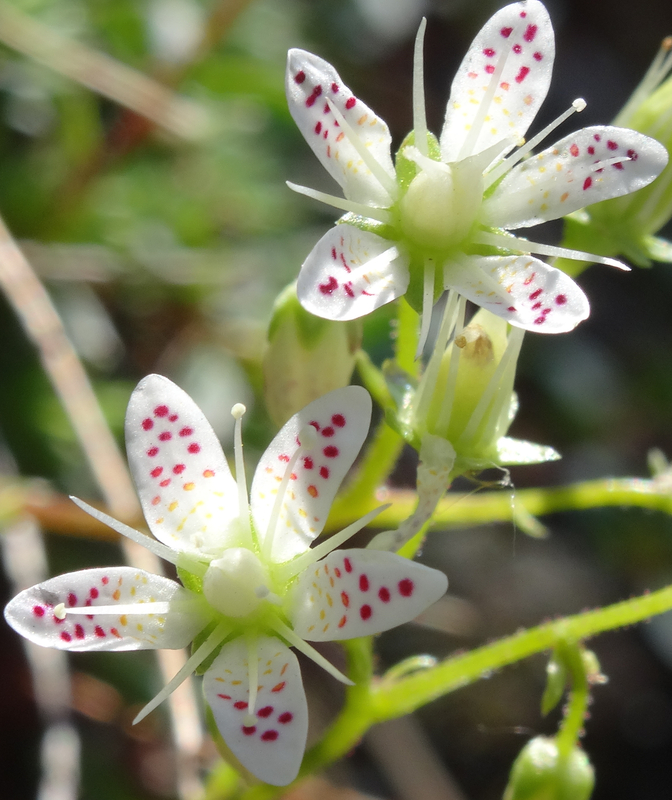 The story of this plant may reveal how many alpine plants respond to climate change. Mountainous regions are especially sensitive to climate change. Global warming is predicted to negatively impact high elevation species because they have nowhere to go. In addition to the threat of climate-driven habitat loss and the invasion of other species from lower elevations, alpine plants must also respond to increasing fire frequency and intensity. The fire regime of the North American mountain west is expected to change by mid-century, drastically altering the ecosystem processes. I will investigate the following question: How will the biotic response to future warming by alpine plants be influenced by increased fire frequency and intensity?